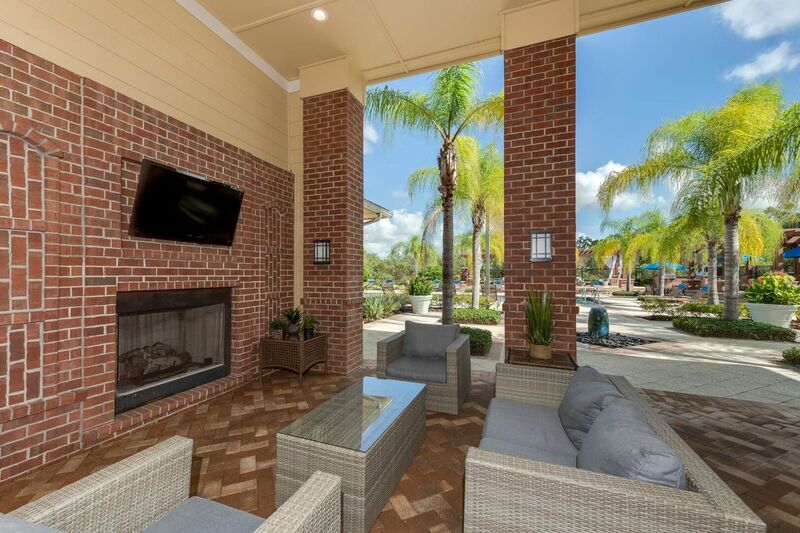 Luxury and comfort go hand-in-hand at Town Center at Lakeside Village, where indulgent amenities complement impeccable interiors. 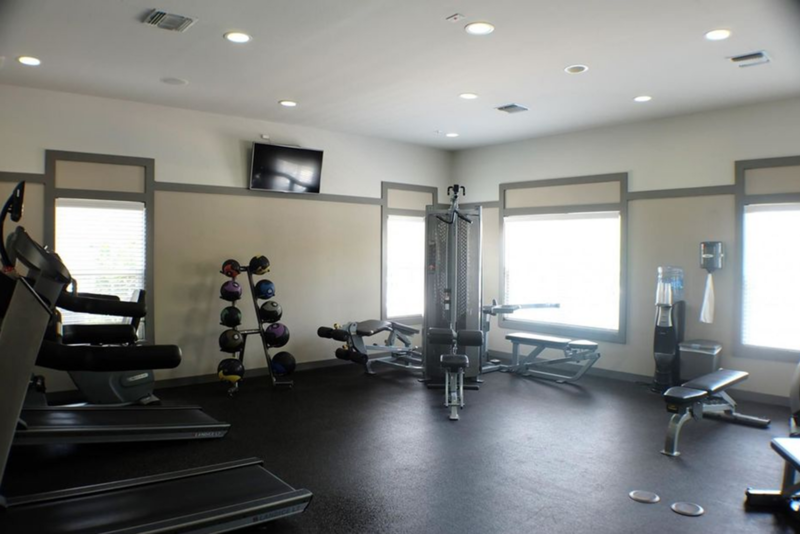 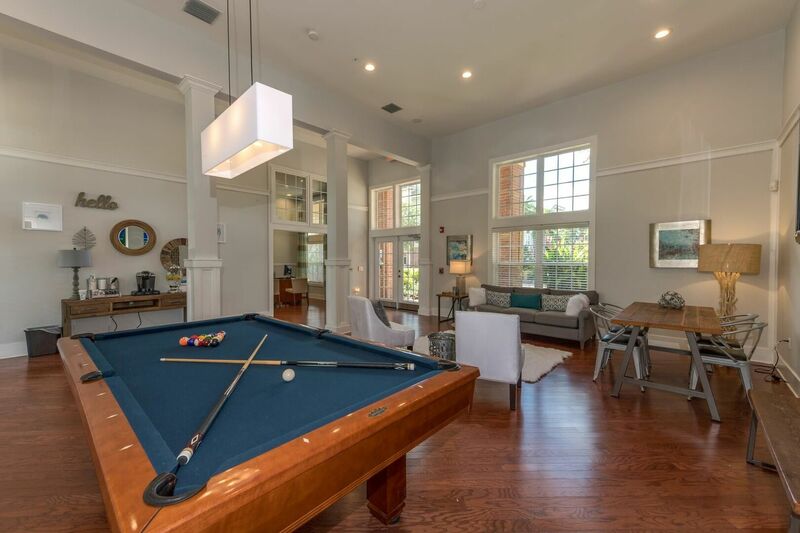 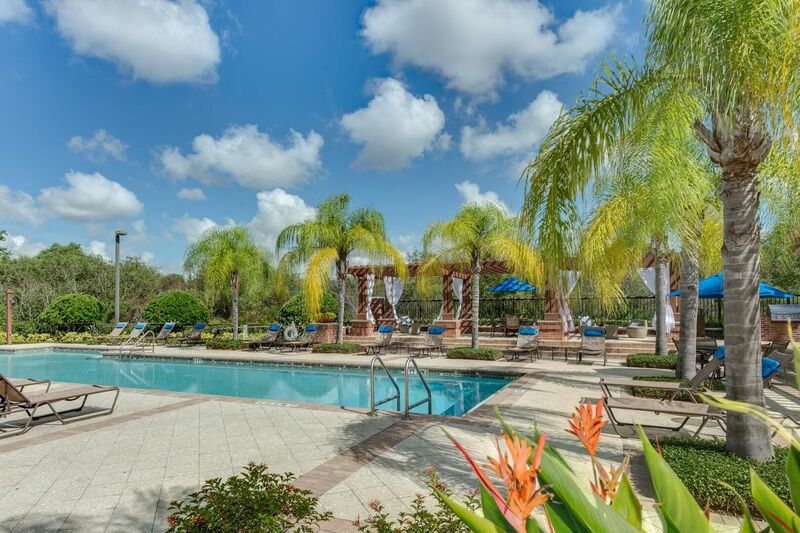 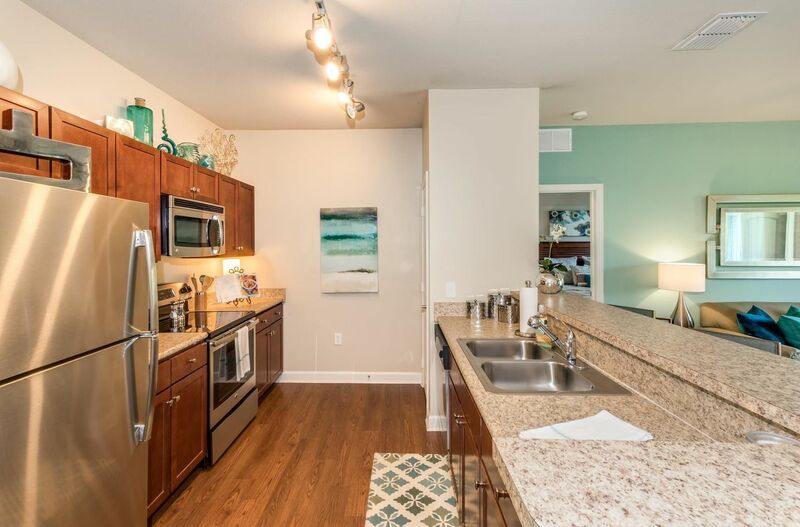 From spacious layouts with upscale finishes to myriad extras, including a twenty-four-hour fitness center, these pet-friendly apartments achieve a welcoming feel with an aesthetic appeal. 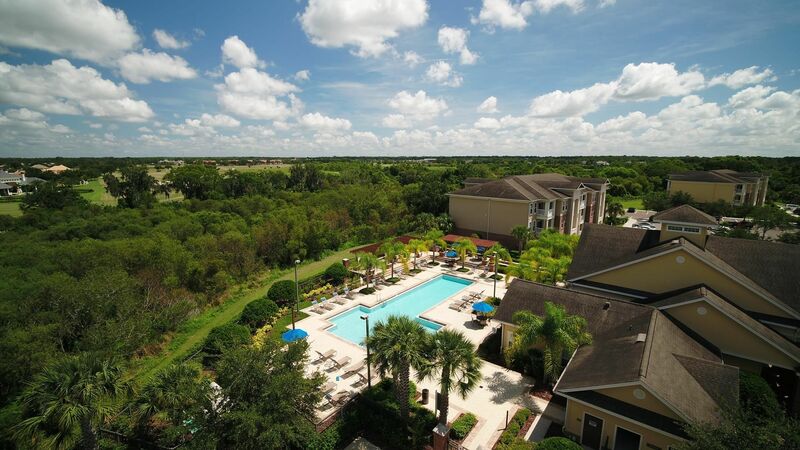 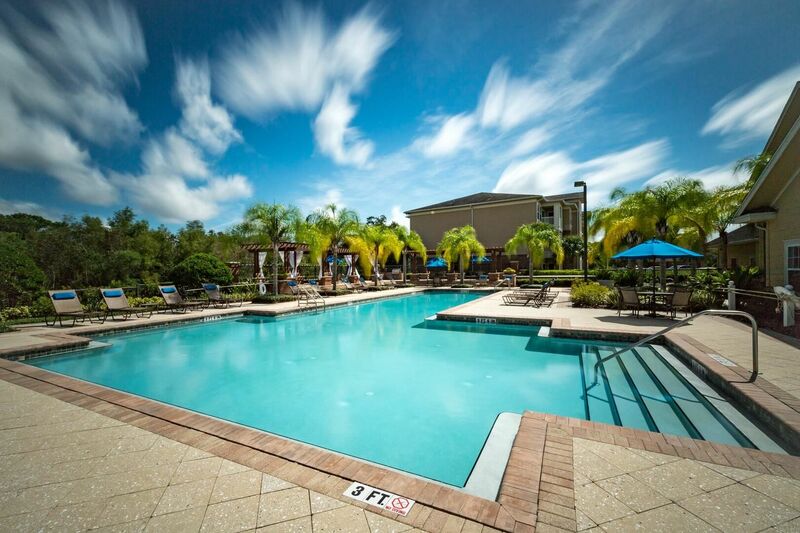 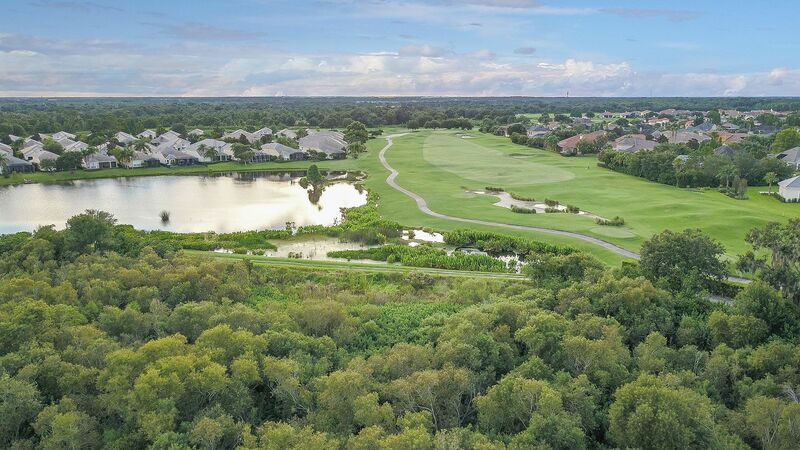 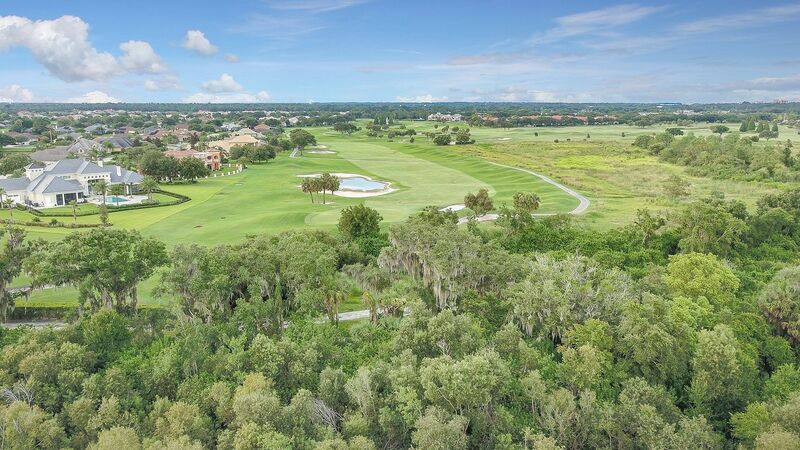 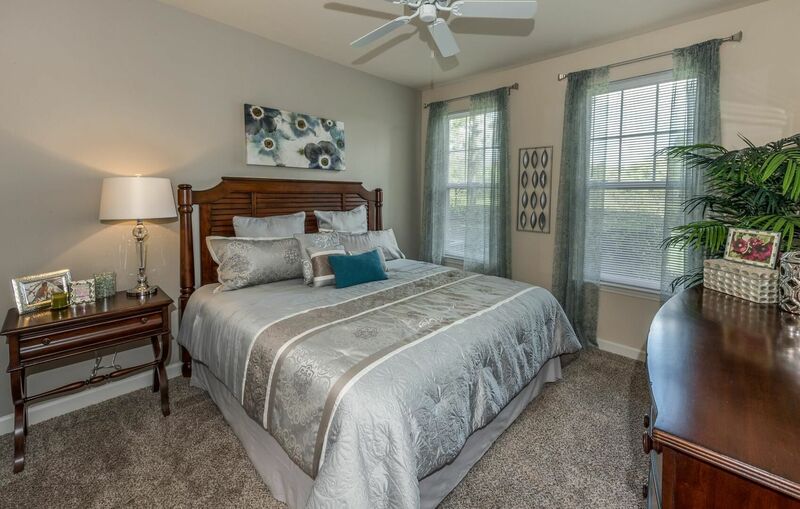 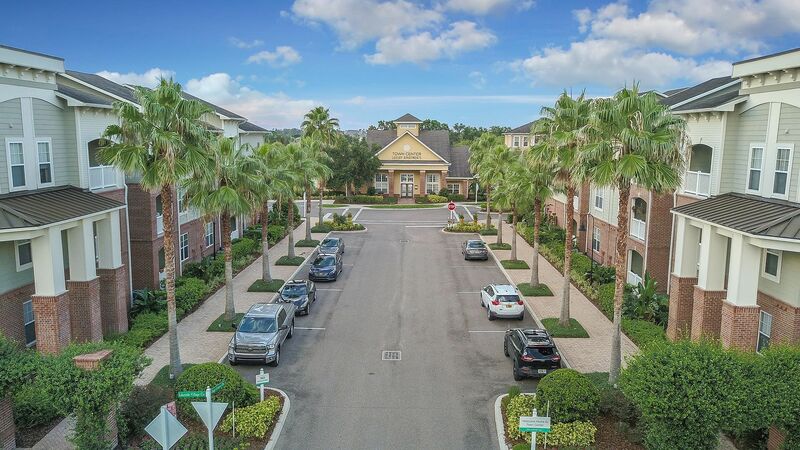 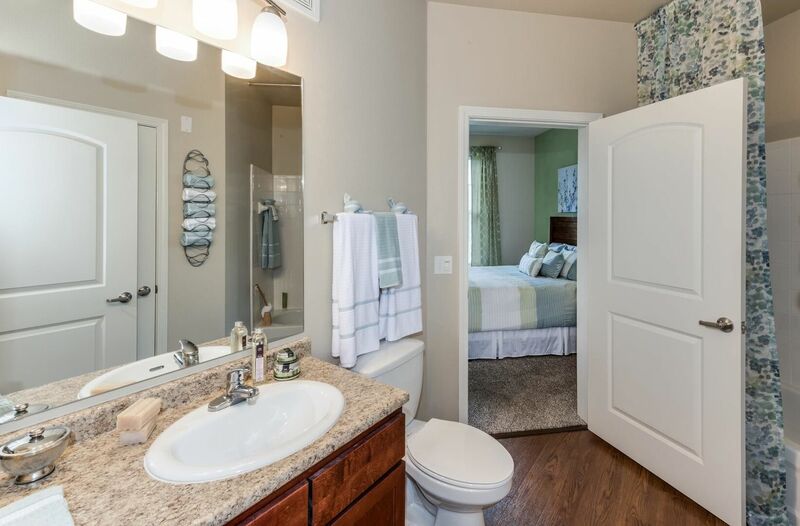 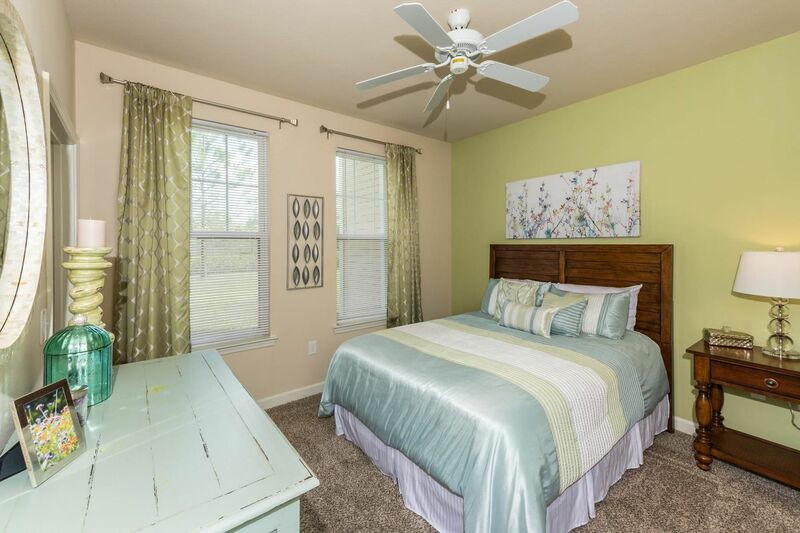 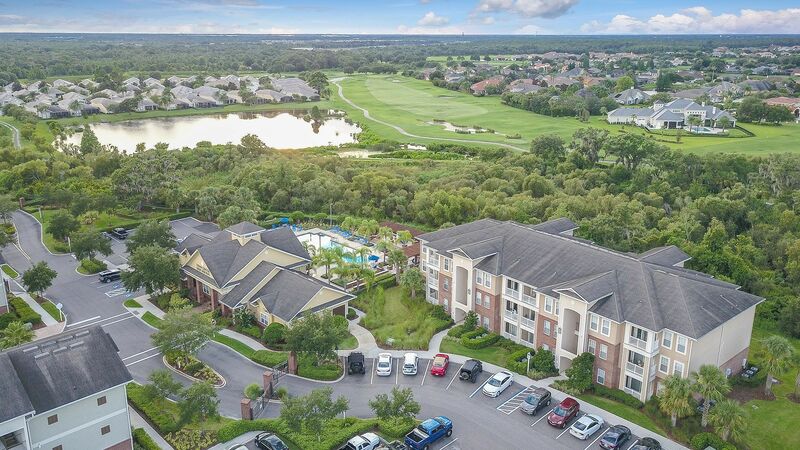 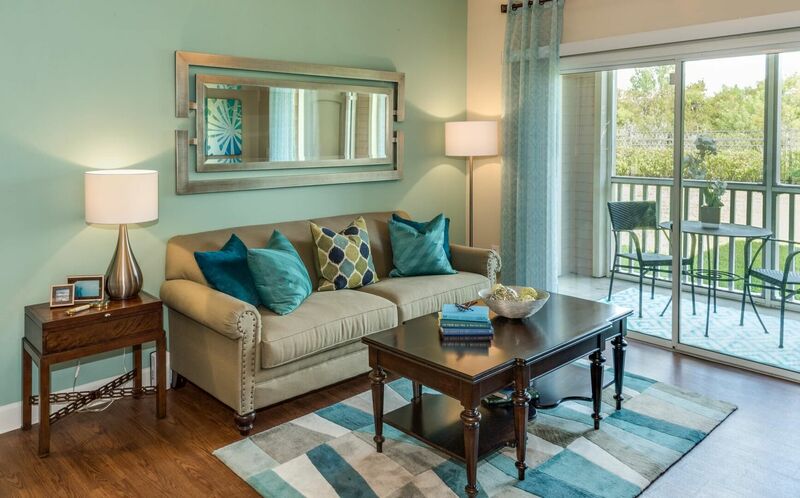 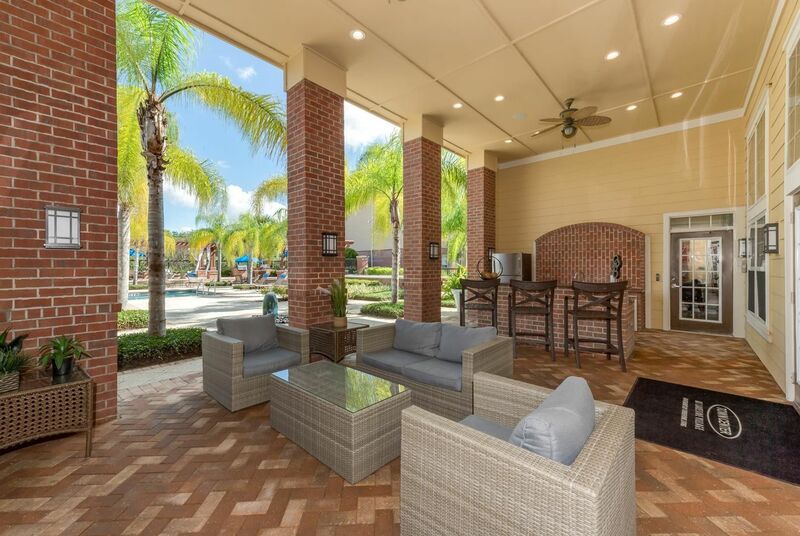 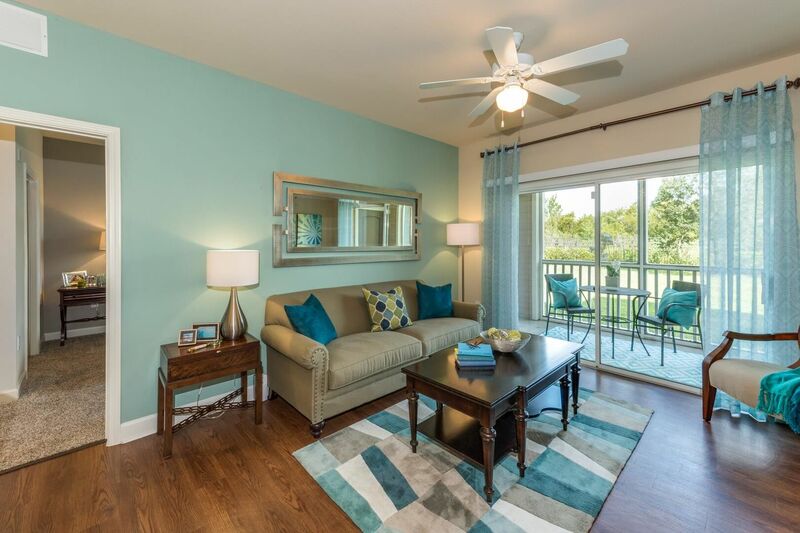 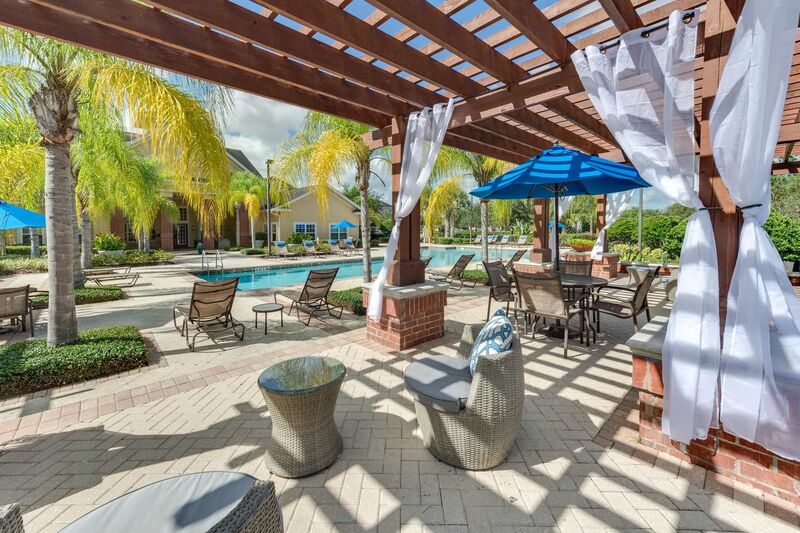 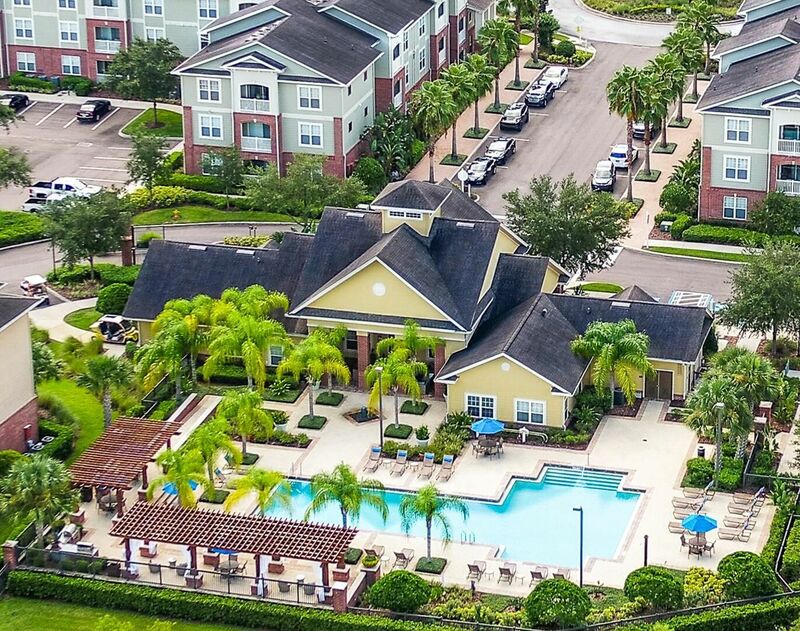 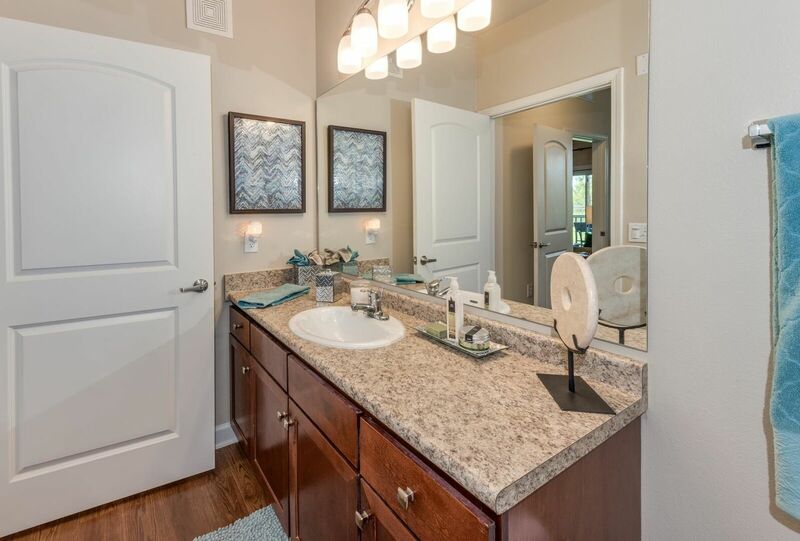 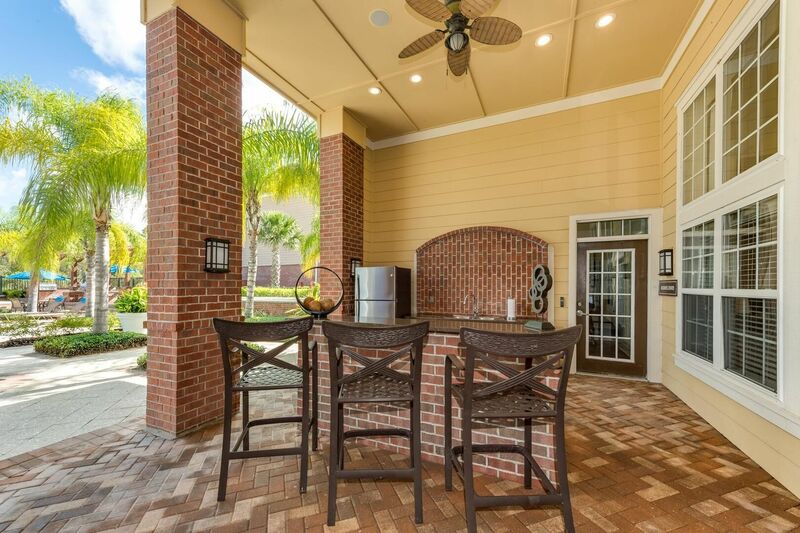 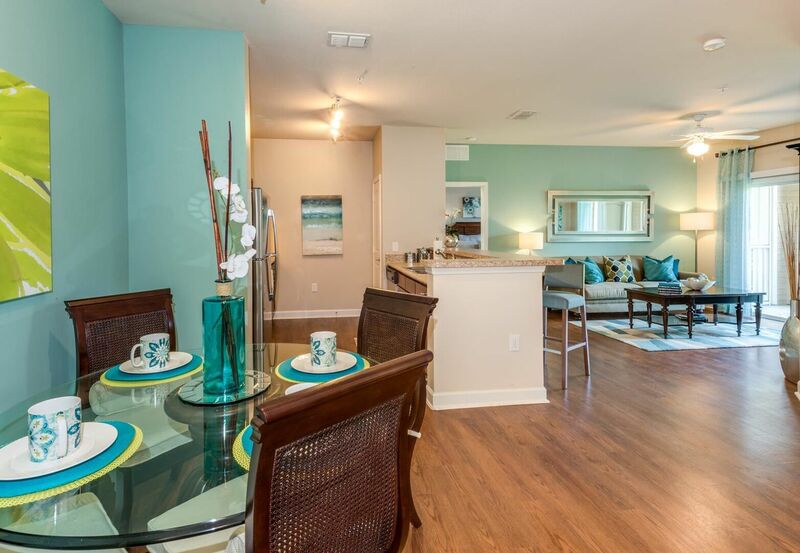 Look through the photo gallery for a first glance, then call to rent your next home at Town Center at Lakeside Village.